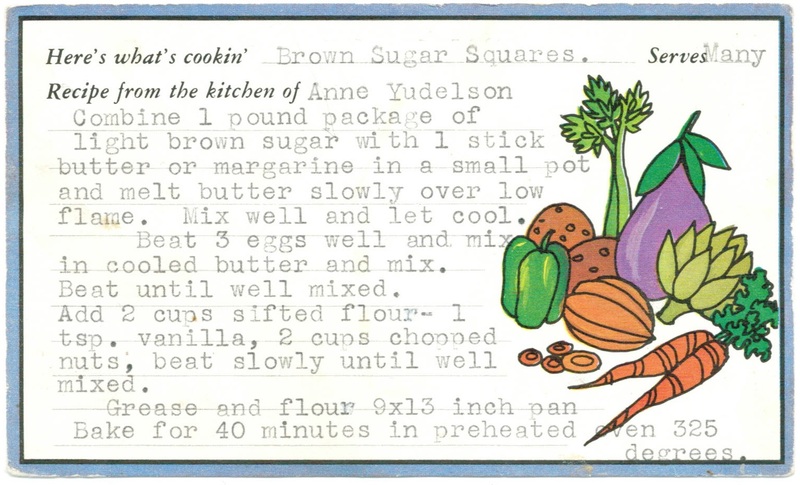 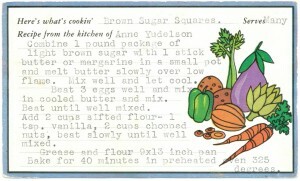 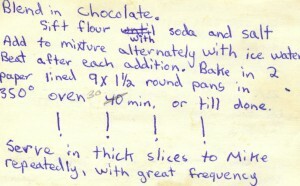 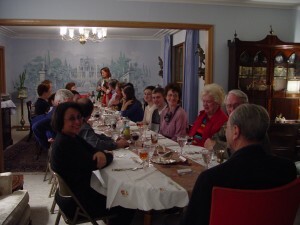 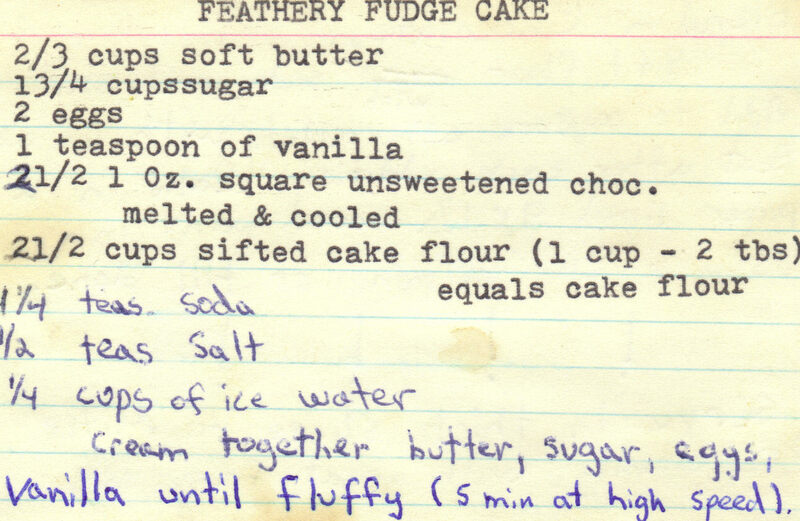 Whenever I pull out my copy of the famous Feathery Fudge Cake Recipe I am reminded that Mom began to type it on her classic old typewriter and let Mike finish the recipe card by hand. 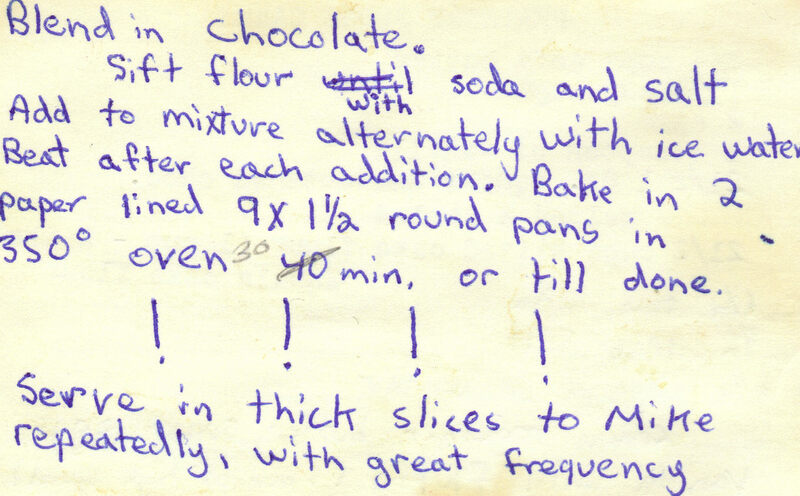 I’m pretty sure the part that says, “Serve in thick slices to Mike repeatedly, with great frequency” was not part of the original recipe. 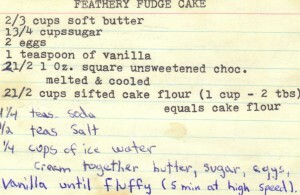 This cake is so good it is worth lugging 10 lb bags of White Lily flour back from Atlanta to make it just right.